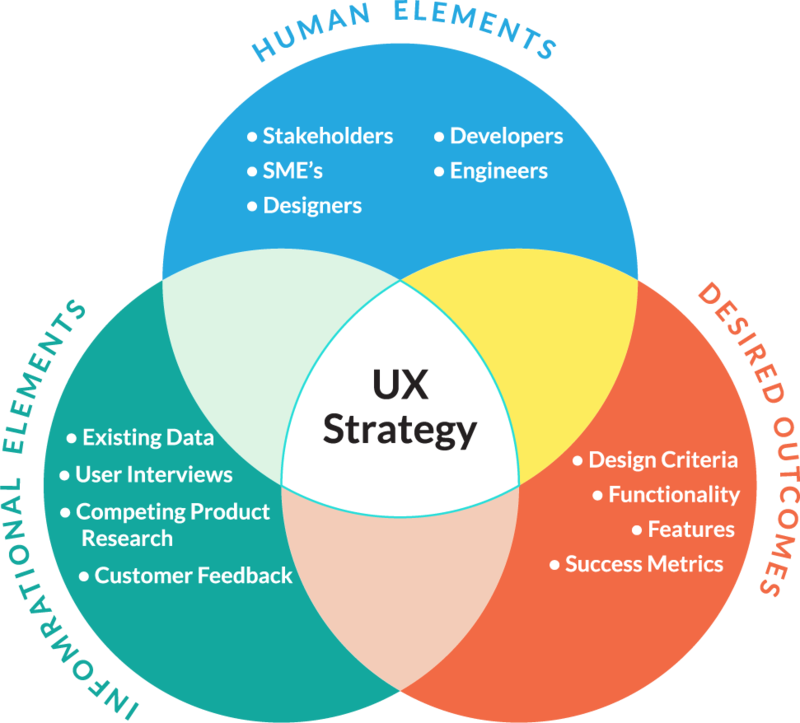 Adopting User Experience Strategy as an integral business tool is one of the most important decision owners can make to give their organization and their products a distinct competitive advantage in the market place. By taking a critical look at the vision, processes, practices, and actions that drive your business, you can objectively identify what’s working, what needs improvement, and what needs to evolve in order to better position your organization in the market, and more strategically develop your products and service offerings. Clarify their market position and document milestones and factors that have gotten their organization to this point. 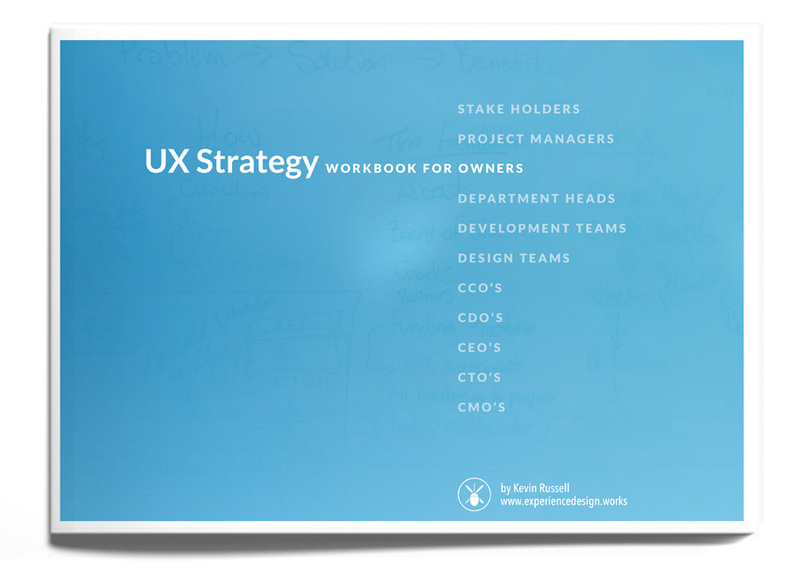 Create a UX Strategy document that defines the objectives and organizes parameters for any size project. Define, document, execute, and measure the success your UX strategy with practical, proven methodology. Align your business goals with the problems you solve for your audience to create stronger customer experiences. Establish the parameters and metrics that will define success for your project.